Over the past 6 years I have grown my skill set tremendously as has my client base. I do not develop a site as quickly as possible, I like to take my time so that the website is perfect in my eyes and in the eyes of my clients. I like to take the time to learn what my clients businesses are about and to understand their aims and goals. Part of my services always includes training, free of charge. I am dedicated to making easy to use website for my clients, however I know sometimes it is hard to get a grasp of how computer systems work. I will provide a bespoke instructions booklet with everything you need to know which I will go through at a one to one training session on your brand new website launch. I like to keep track of my client’s progress and keep in touch with monthly check ups and maintenance. I also offer a yearly review in which I will spruce up your website and any graphic design work I have done totally free of charge. I offer a wide range of services however web design and development is most popular. 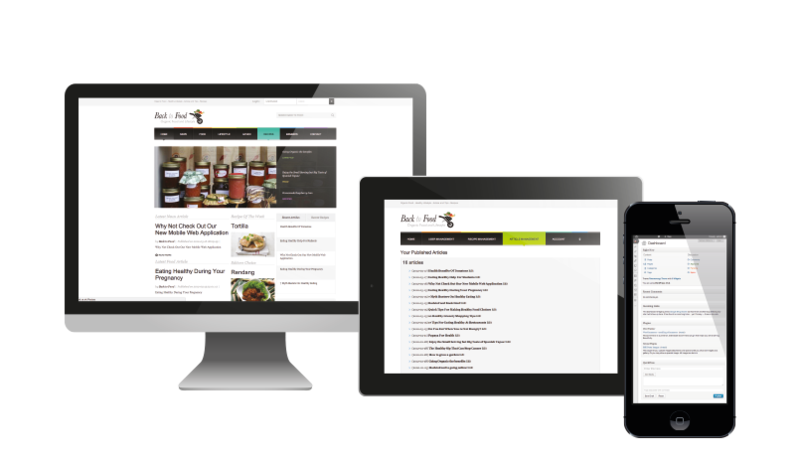 I use a combination of flawless design, mobile design, CMS integration, blog integration, member’s areas and web hosting to provide a competitive solution to my clients. This creates a beautiful experience for your customers that will keep them coming back time and time again. The cost of web hosting per month can have a real impact to a buisness and an individual. I have my own high power officient server which i allow my clients to host there websites on. This keeps the cost of hosting down and the performance of the websites up. It also means that my customers dont have to deal with technical speaking server companies, i take care of all of that as well as managing my customers domain names. I don’t just stop at digital design, i can also help you with your logo design, brand identity, print projects, brochures etc… I have been involved with numerous branding projects just ask if you would like to no more or see some of my pervious graphic design projects!